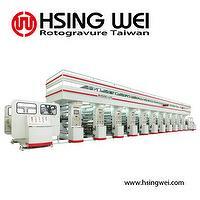 HSING WEI MACHINE INDUSTRY CO., LTD.
Got a question?Let us help. 2016-03-17How many colors are needed on the rotogravure printing press? 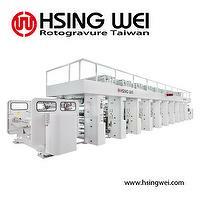 Hsing Wei has built itself on good quality and excellent performance in printing crafts, and is also relatable with good after-sales service to serve the flexible packaging industry. Satisfying plastic film printing machines, plastic material printing machines, are the result of continuous quality growth and innovation. Established in 1979 by Mr. Ah-Yao Chen, in Taichung, Taiwan. 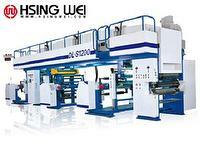 Over 1300 sets rotogravure printing machines have been sold overseas in over 70 countries. We are on the progress of becoming a global enterprise. 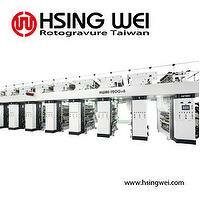 Over 1300 sets rotogravure printing machines have been sold in over 70 countries since 1979. 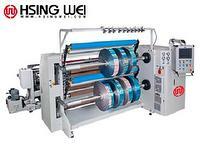 Hsing Wei professional experience leading success for flexible packaging Your satisfaction is always on the top priority.